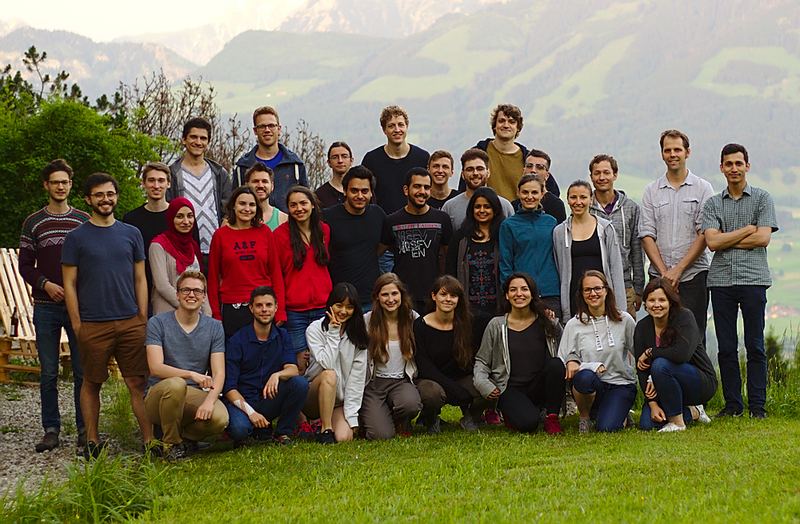 We are students from the Master of Science program in Neuroengineering (MSNE) at the Technical University in Munich and are using this site to share our experiences. We want to write a diary about the many great things that we are doing and experiencing. The blog is also supposed to give information to students interested in joining the program. Disclaimer: This is a personal blog by the students in the Neuroengineering program and not an official website by TUM. For official information please refer to the official MSNE homepage.